RCGILTNER Services, Inc. - RCGILTNER SERVICES, Inc.
Winning Competitive Strategy for your FI to overcome growing alternatives. Maximum Efficiency and lower costs for loan delivery, renewals and credit monitoring. 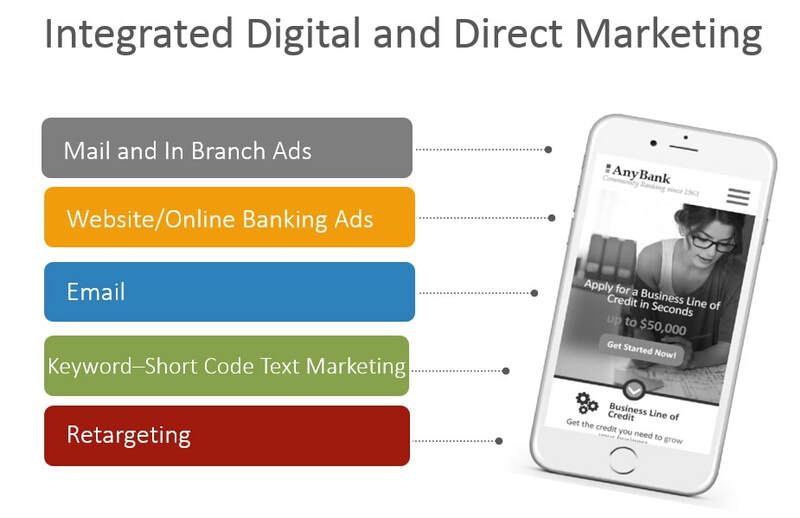 Now With Integrated Text Marketing and Automated CRA Address Geo-coding! 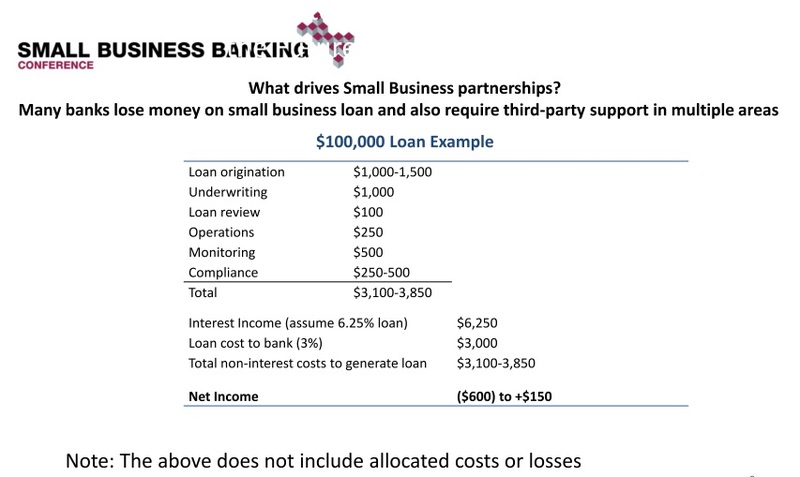 with sound underwriting to stop the loss of market share in small business and consumer loans under $100k. 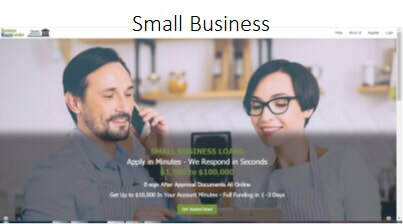 We estimate that it costs between $3,000 and $4,000 to obtain, set up, and monitor a small business loan (see the analysis) of $100,000 or less, over half of all business loans. 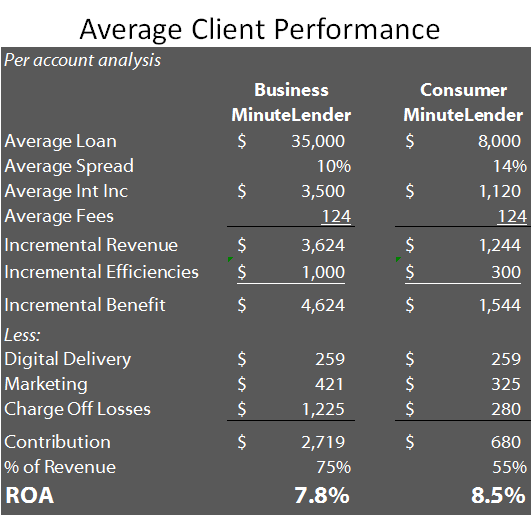 "Our loan process studies show that a consumer loan costs FIs about $1,150, (see RCG analysis) making the $1.4 Trillion consumer loan market averaging under $15,000 unprofitable, and larger loans marginally profitable. Read a Consumer Lending Testimonial. Read a Small Business Testimonial​. 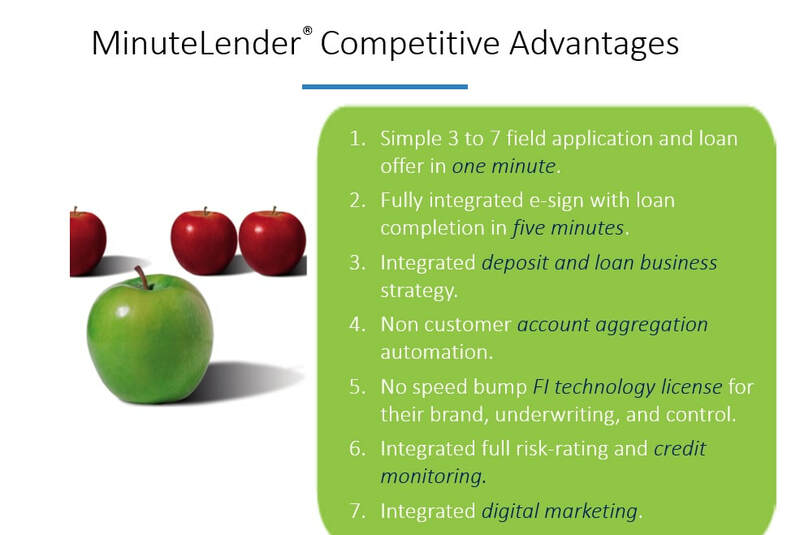 Read our our Whitepaper, Digital Drives Segmented Small Business Lending. 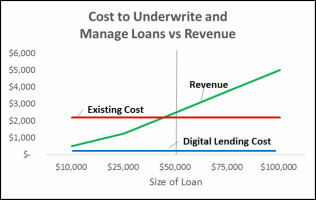 ​View a ​Community Bank Digital Lending Case Study. ​download instructions for a demo you can do, or other industry presentations. Free pro forma analysis based on your UBPR and FDIC data! The Next Step with Fintech - The Fauqier Bank and MinuteLender, Virginia Business, February 5, 2018. 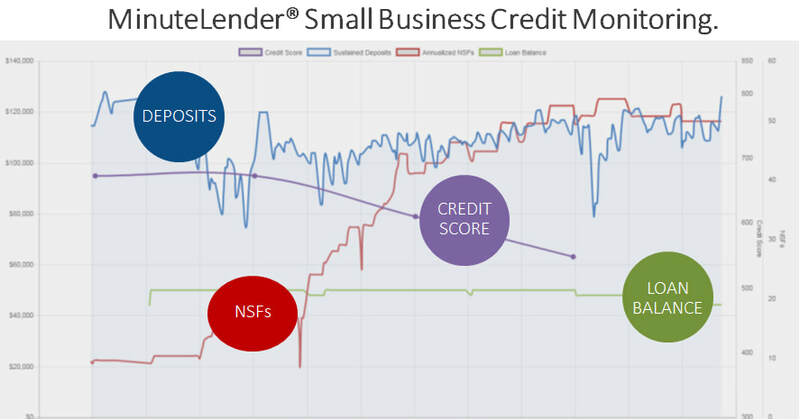 Small Business Online Lending with Community Focus, PMTS.com, July 7, 2016. Community Banks Clamor for FinTech Partners, CNBC, March 9, 2016. 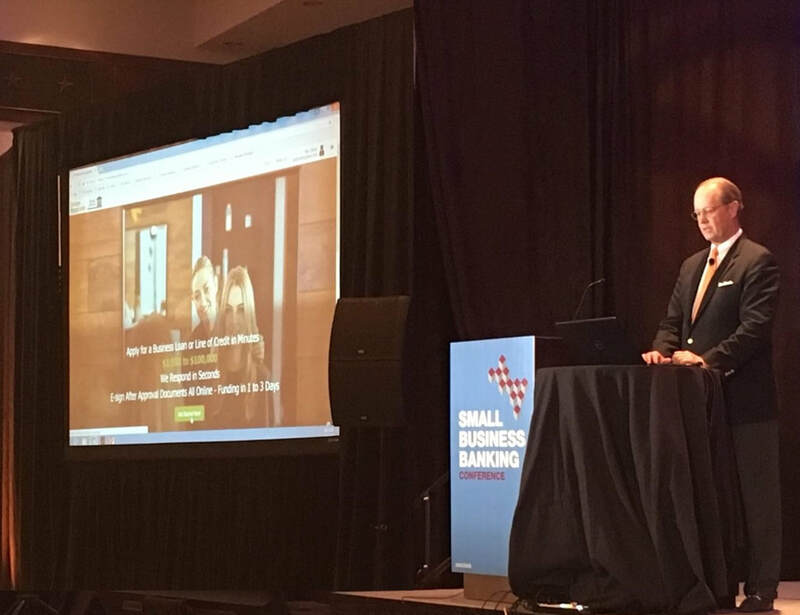 Rave Reviews for MinuteLender at the Small Business Conference! $500 MM Pennian Bank, Mifflinburg, PA signs with RCGILTNER Digital Lending. $800 MM Two Rivers Bank, Burlington, IA, signs with RCGILTNER ODManager overdraft management services with managed limits. $1B Providence Bank, Columbia, Mo signs with RCGILTNER Digital Lending. $12B United Community Banks, Inc. signs with RCGILTNER Digital Lending. Hertiage Bank of TX signs up with RCGILTNER MinuteLender. City National Bank of Taylor, TX signs up with RCGILTNER MinuteLender. $400 Million HomeBank, Martinsville, IN signs up for RCGILTNER consumer and small business MinuteLender. $800 Million First National Bank and Trust, Beloit, WI, implements RCGILTNER MinuteLender for Small Business. 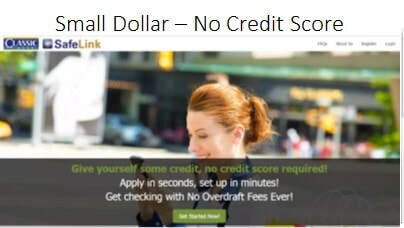 $1.3 Billion First Northern Bank, Dixon, CA, selects RCGILTNER MinuteLender for Small Business. $3 Billion Centier Bank in Merrillville, IN Live with R.C. Giltner Services, Inc. Business Digital Lending Platform. $500 MM Paducah Bank, Paducah, KY , signs up with RCGILTNER Business and Consumer Digital Lending. $400 MM Classic Bank, Bastrop, TX, live with RCGILTNER digital lending. 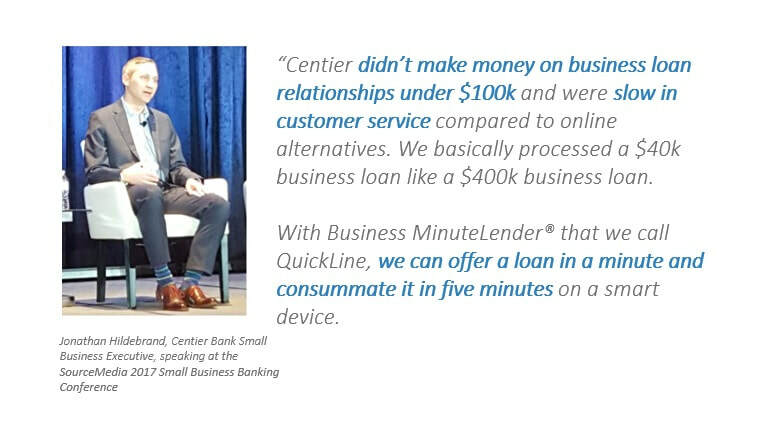 $800 MM Pinnacle Bank, GA, live RCGILTNER MinuteLender Digital Lending Platform for consumers and small business. $400 MM Bank of Marion, VA, select RCGILTNER Digital Lending platform. $250MM Carolina Premier Bank, Charlotte, NC, Live with R.C. 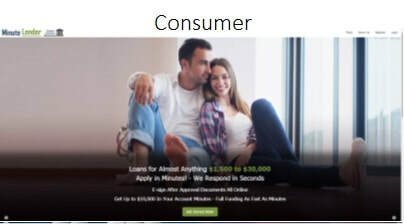 Giltner Services, Inc. Digital Lending Business and Consumer Suite. $400MM Astra Bank, Scandia KS, Selects RCGILTNER Digital Lending.